Dale Ball of Visalia said he spotted the card with an $8 price tag at Action Sports and Coin in Sparks, Nev., and ended up paying only $2 because the store was having a sale that day. 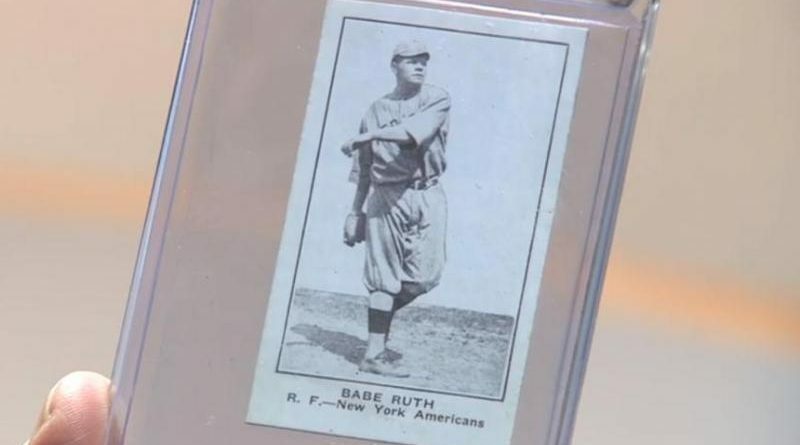 He said the owner did not appear to realize the card might be an authentic Shotwell W-575-1 Babe Ruth card, an ultra-rare collectible with only two known surviving copies. Ball said he is willing to sell the card — but not for less than $2 million.